All the snow this winter provides a great backdrop when you visit the Summit at Snoqualmie. So you can’t find a better month, January, to learn about The Summit on Comcast Neighborhoods, which is available under the ‘Get Local’ folder of Comcast On Demand. Whether you are a beginner skiier or a experienced snowboarder who wants to ride the rails, you’ll find fun at the Summit, conveniently located about an hour from Seattle. 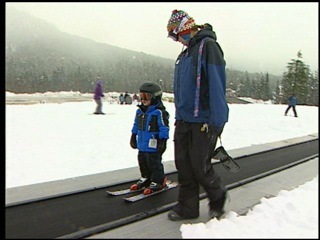 The Summit starts kids off early with lessons for those as young as 3! 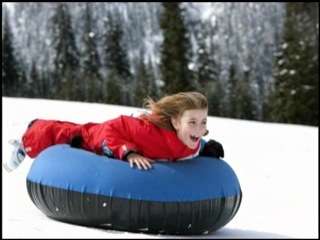 Tubing at the Summit is also a popular pasttime for families. After about a decade of planning, the Summit has expanded this year, opening up 65 acres of new terrain on the back side of Summit East. There are plenty of immediate to advanced runs to explore, the kind people really crave. Skiiers, snowboarders, snowshoers, and tubers-you’ll want to head up early and often to make the most of your winter. Join host Sabrina Register (below) for more about the area.